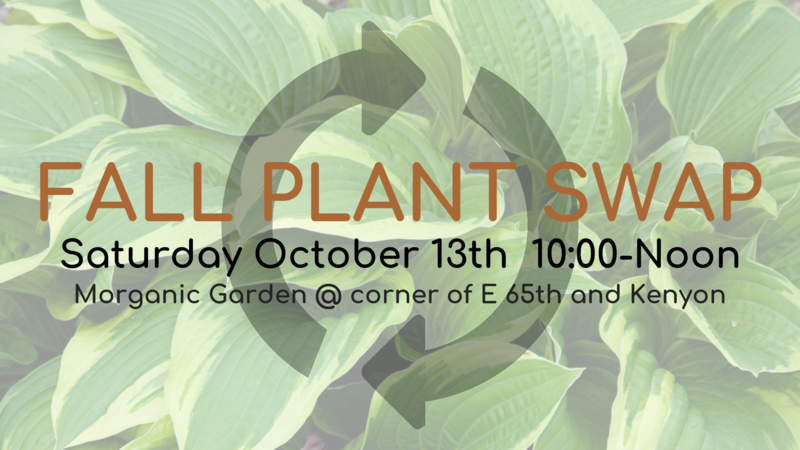 If you are one of the many avid gardeners in Slavic Village who help to beautify our streets, we invite you to meet fellow green thumbers at a plant swap! Simply put: Bring a plant, take a plant. If you have a perennial which reproduces and may be over growing its habitat, split off a section, place it in a pot with soil and bring it to Morganic Garden. In exchange, find a new plant that you would like to add to your blossoming flower beds!